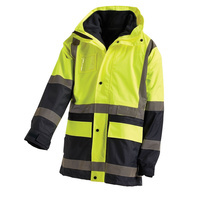 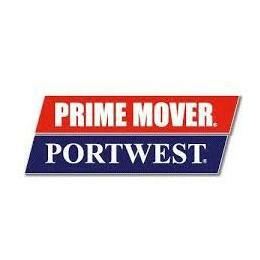 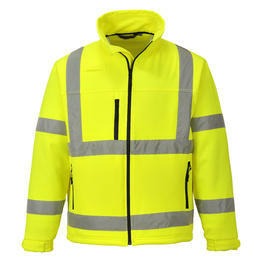 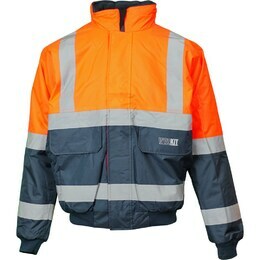 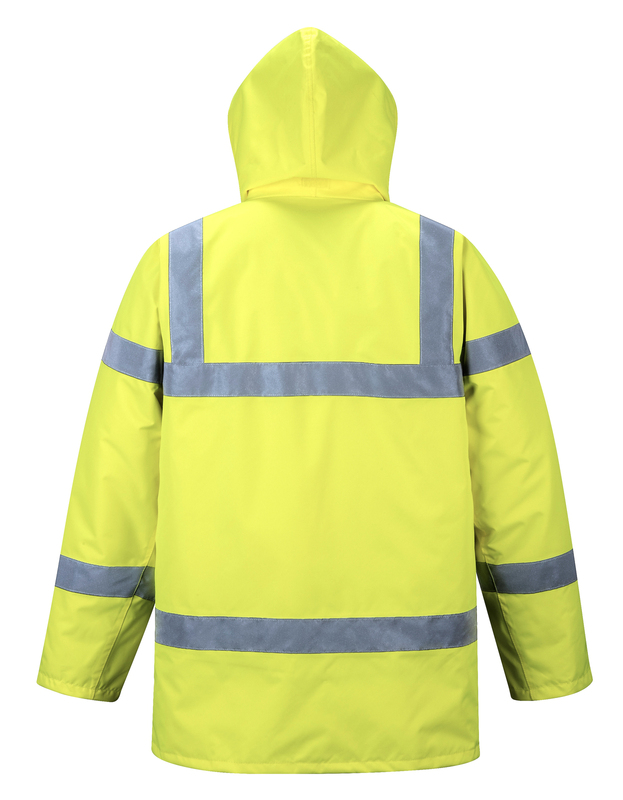 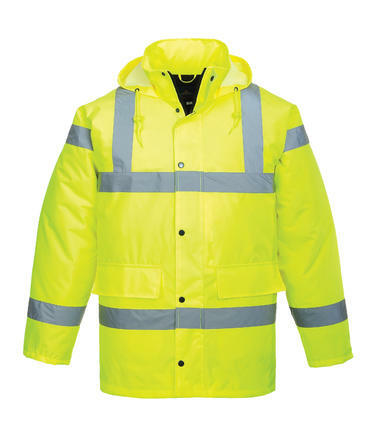 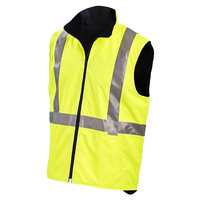 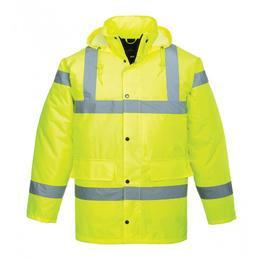 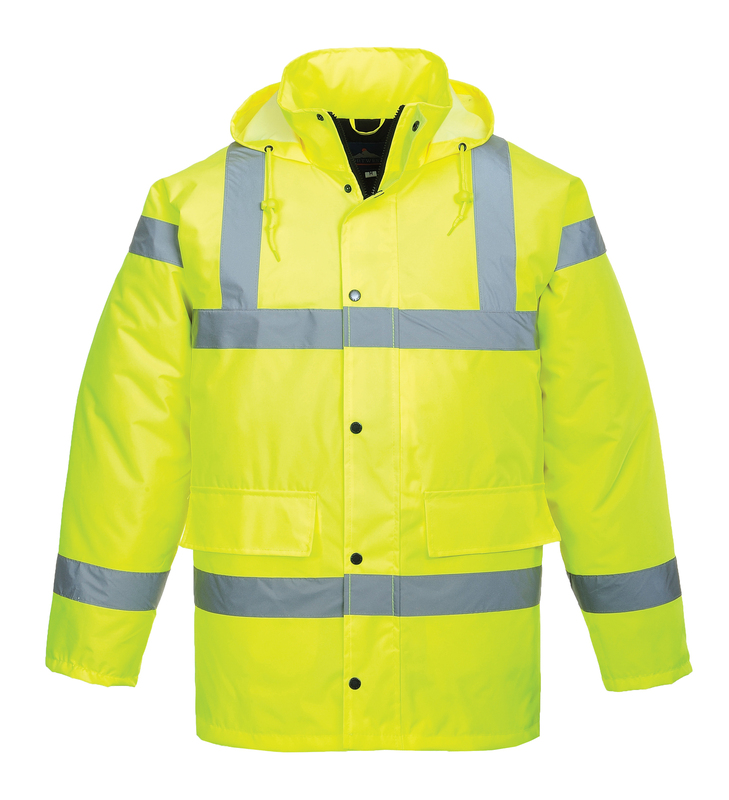 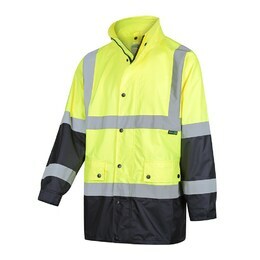 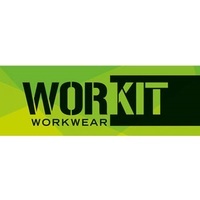 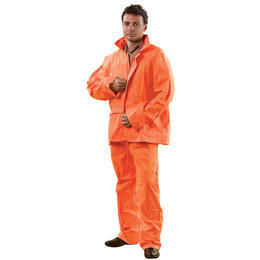 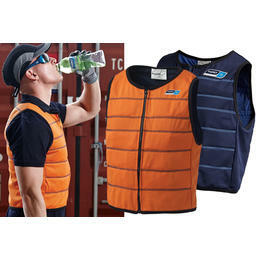 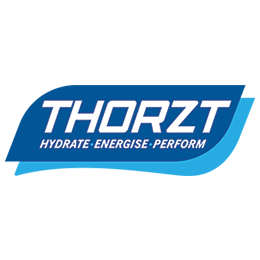 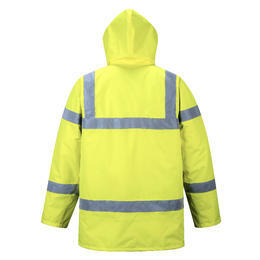 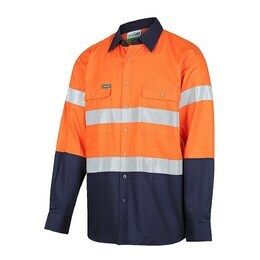 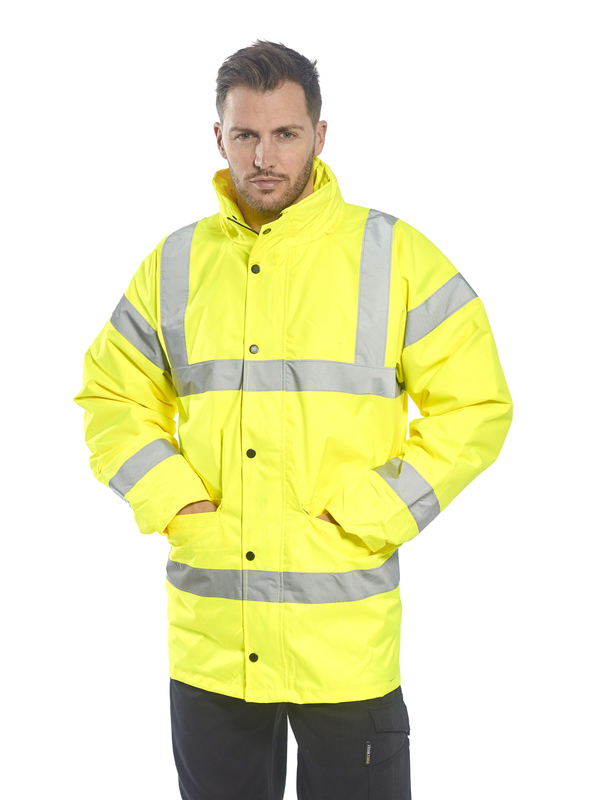 High Visibility leisurewear garments are made from fluroescent, certified 100% Polyester. 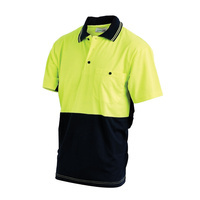 The fabric's bird-eye knot construction ensures that it is lightweight, breathable and extremely comfortable to wear. 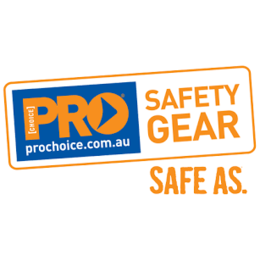 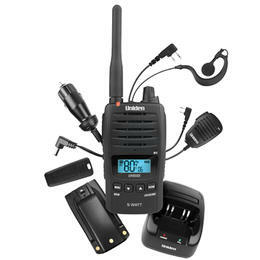 Our High Visibility range is fully certified and tested to the AS/NZS 4602.1 standard, ideal for those who will not compromise on style, comfort, protection and performance. 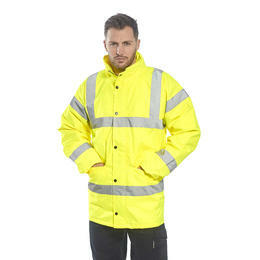 These garments are designed to keep you warm, dry and visible in all conditions.